Water storage tanks that are built to last. To the best bolted steel water tanks in the industry. Make a statement - aesthetically and environmentally. 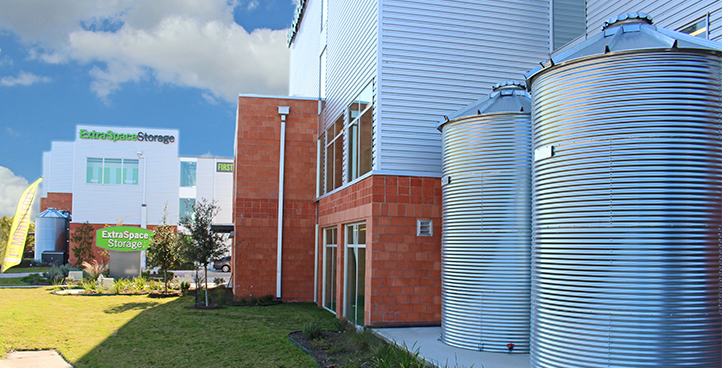 Vertical water storage in tanks allows for a smaller footprint and less land acquisition for stormwater management. In addition to lower maintenance, the stored water can also be utilized for irrigation. Rainwater harvesting is a cost saving alternative to relying on a well or municipal water lines. Often times local tax credits and other benefits are also available in many areas. Rainwater catchment is also a very visual statement supporting water conservation initiatives. 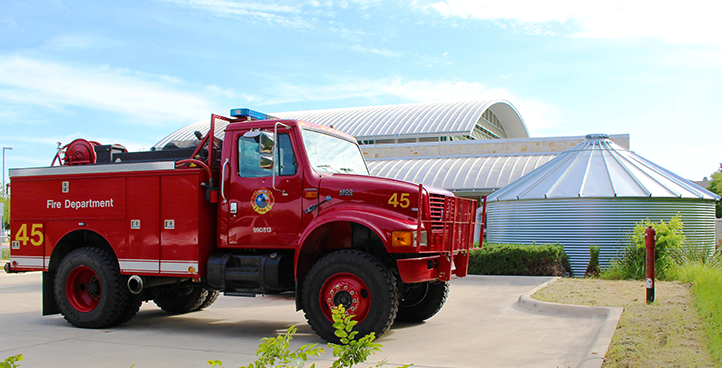 Fire protection tanks are a cost effective alternative for developments. Our tanks are engineering with premium materials to work with active or passive fire protection systems and comply with NFPA standards. 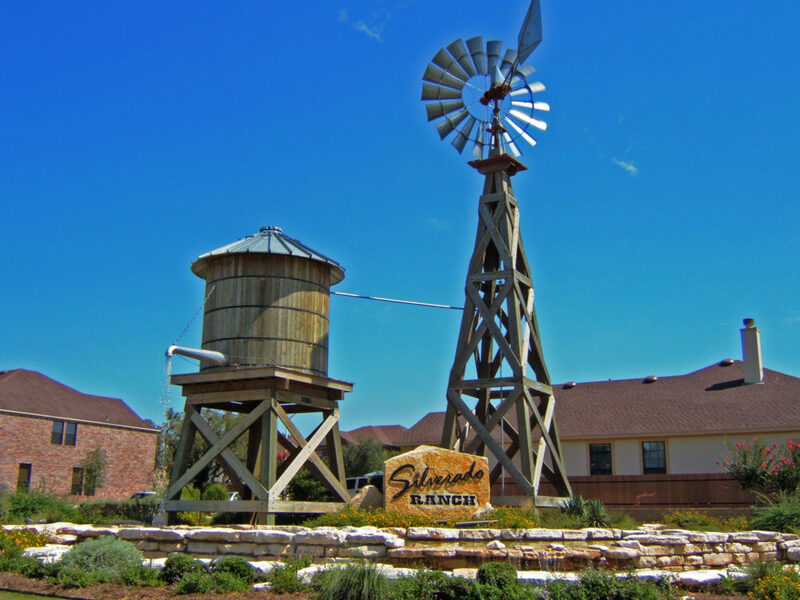 Water tanks on towers provide for gravity flow as well as make a highly visual statement. Water tanks can help to reduce infrastructure costs by capturing water for irrigation and agriculture. Tanks are widely used by breweries and vineyards as well as distilleries for production as well as irrigation, fire protection, and grey water reuse. 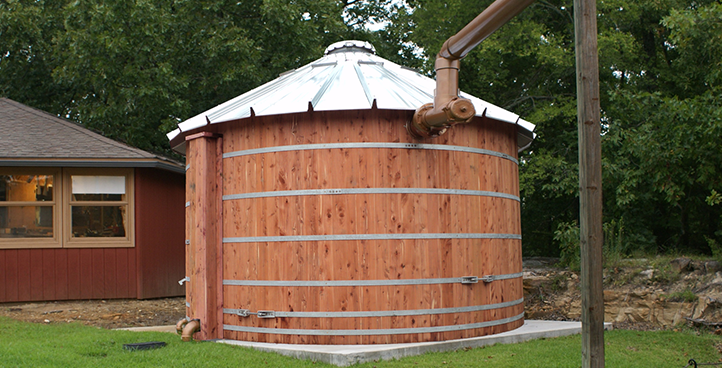 Our traditional TimberTanks are made from premium eastern red cedar and make for a beautiful, functional tanks. CorGal Water Storage Tanks are made in the USA with US Steel, Liners and Hardware from US Suppliers. We offer an unprecedented 30-year structural warranty. Engineering is at our core and we ensure that our tanks are designed to meet the site specific requirements for each installation. Our nationwide dealer network offers unbeatable design, installation and support services for storage tanks and accessories. Our experienced team will go the extra mile to help plan, design and assist with installation of your tank. Bring us your water management challenges! We ship tanks to countries around the world to meet their unique water storage and management needs. Water Storage Tanks, Inc. is the premier manufacturer of CorGal corrugated galvanized steel tanks and TimberTank wooden water storage tanks. Copyright © 2007-2019 Water Storage Tanks, Inc. All Rights Reserved.